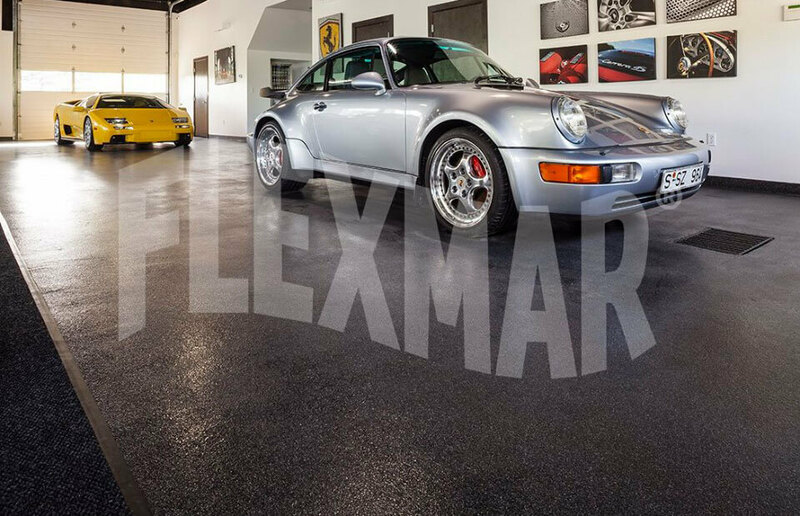 FLEXMAR Flooring is easy to specify. It is easy to specify FLEXMAR products. Use the Arcat Spec Wizard to create the spec. Learn more here...and it's free to use. 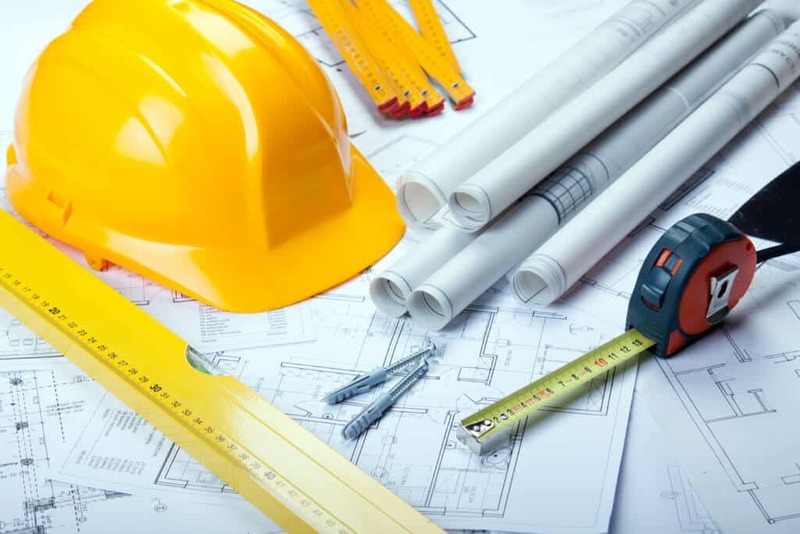 Do you need a step in the construction process that actually saves time? FLEXMAR products reduce downtime and get the other trades back on the job in as little as 4 hours from first application. Learn more by looking at the specs in the ARCAT Spec Wizard.